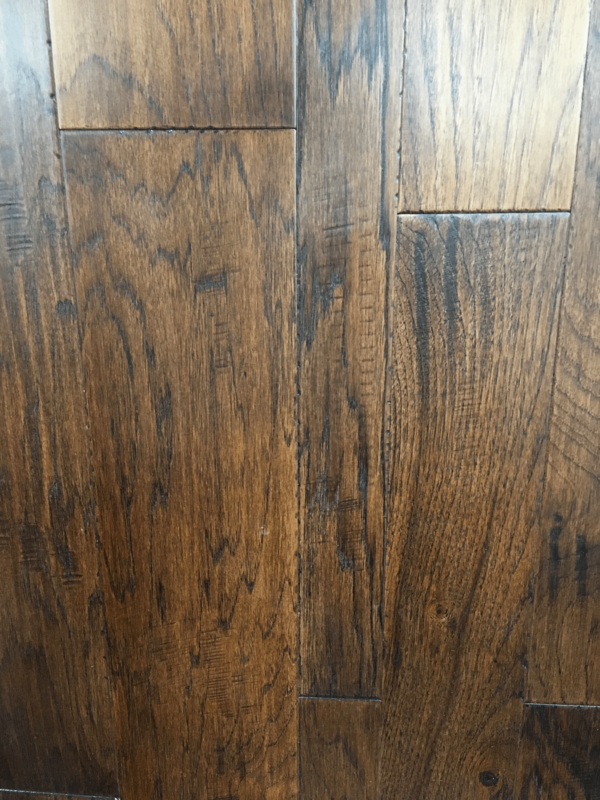 By recreating the true Vintage look of classic American floors Vintage American Hickory produces a time honored look of Hand Chiseled Floors only found in much more expensive offerings. Each Vintage American Hickory plank is individually hand chiseled to create a random visual with no two planks ever looking the same. Available in five colors and in three different widths; 5”, 7”, and a 3″ 5″ 7” blended width. Vintage American Hickory offers stunning visuals for your home.